Check out this great video. A documentary about best practices and challenges of child labour in Malawi by Malawi Congress of Trade Unions (MCTU) and its partners, produced by CRIDOC. 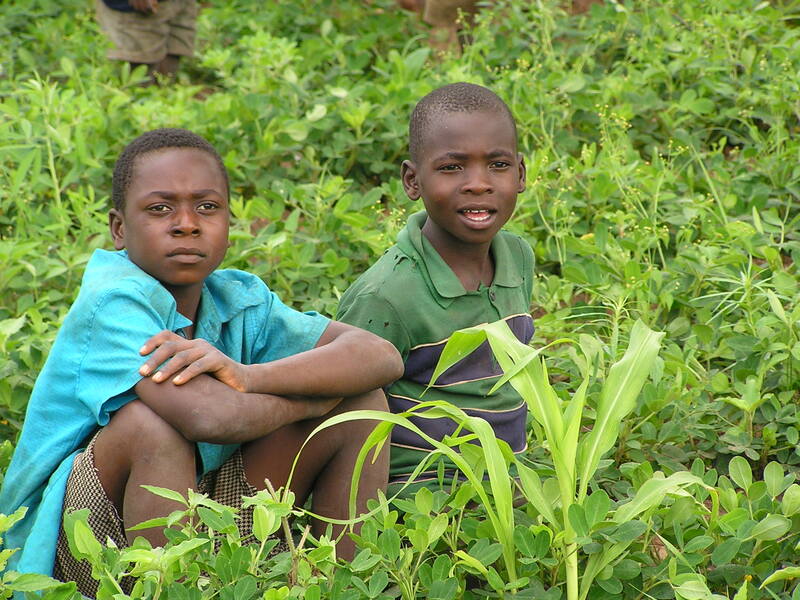 MCTU is just one of several other organizations in Malawi working so hard to end child labour particularly in tobacco estates, but poverty keeps the children perpetually trapped in spite of the NGOs’ efforts.